This product can be used in homes and offices, which can be used to monitor the area around the workplace, where learning and living environment at all times and display the temperature and humidity are comfortable. 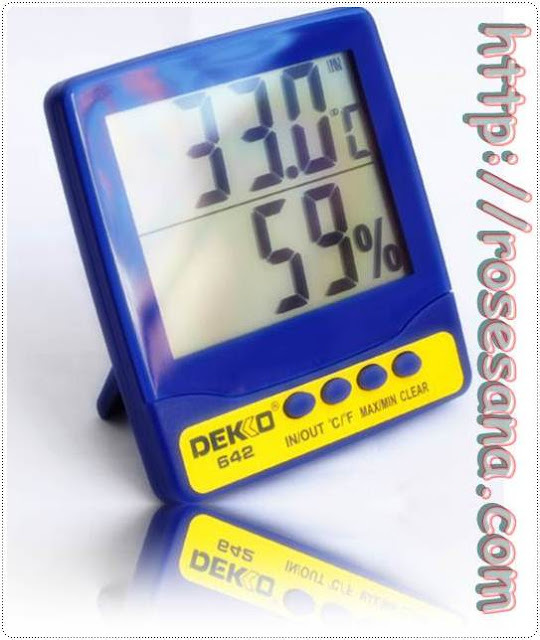 * Unique three-line LCD display, Clock, indoor air temperature and relative humidity pins. 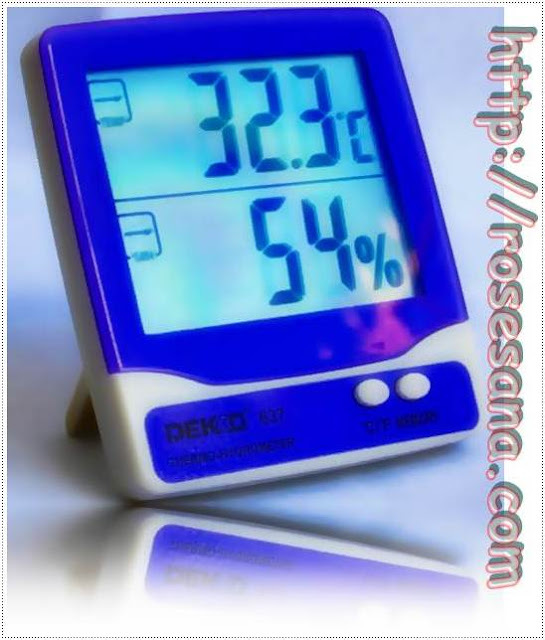 * Unique two-line LCD display, indoor air temperature and relative humidity pins. -Period of measurement: 20 sec. 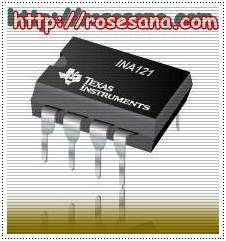 The INA121 is a FET-input, low power instrumentation amplifier offering excellent accuracy. 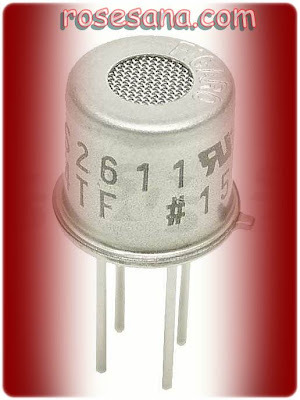 Its versatile three-op amp design and very small size make it ideal for a variety of general purpose applications. Low bias current (±4pA) allows use with high impedance sources. Gain can be set from 1V to 10,000V/V with a single external resistor. 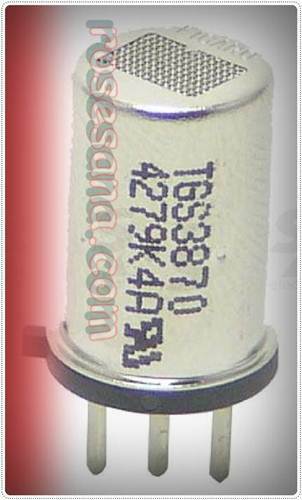 Internal input protection can with stand up to ±40V without damage. The INA121 is laser-trimmed for very low offset voltage (±200µV), low offset drift (±2µV/°C), and high common-mode rejection (106dB at G = 100). It operates on power supplies as low as ±2.25V (+4.5V), allowing use in battery operated and single 5V systems. Quiescent current is only 450µA. 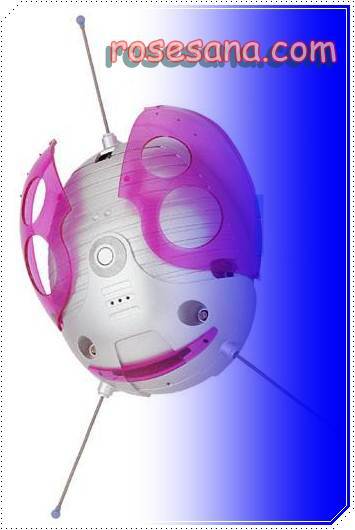 Package options include 8-pin plastic DIP and SO-8 surface mount. All are specified for the –40°C to +85°C industrial temperature range. 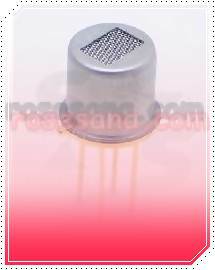 The OPT101 is a monolithic photodiode with on-chip transimpedance amplifier. Output voltage increases linearly with light intensity. The amplifier is designed for single or dual power-supply operation, making it ideal for battery-operated equipment. The integrated combination of photodiode and transimpedance amplifier on a single chip eliminates the problems commonly encountered in discrete designs such as leakage current errors, noise pick-up, and gain peaking due to stray capacitance. 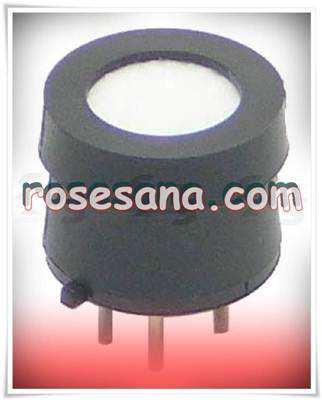 The 0.09 x 0.09 inch photodiode is operated in the photoconductive mode for excellent linearity and low dark current. The OPT101 operates from +2.7V to +36V supplies and quiescent current is only 120µA. 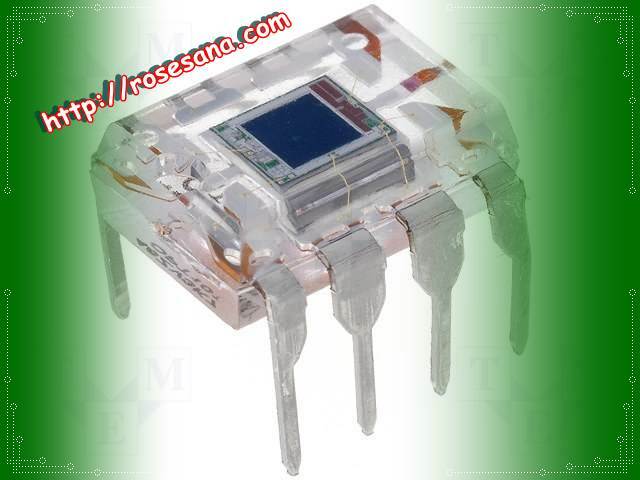 It is available in clear plastic 8-pin DIP, and J-formed DIP for surface mounting. The LM675 is a monolithic power operational amplifier featuring wide bandwidth and low input offset voltage, making it equally suitable for AC and DC applications. The LM675 is capable of delivering output currents in excess of 3 amps, operating at supply voltages of up to 60V. The device overload protection consists of both internal current limiting and thermal shutdown. The amplifier is also internally compensated for gains of 10 or greater. Operating conditions in which Sensors are used will vary with each customer's application. We strongly recommend that you consult our technical staff before using gas sensors. Gas and oxygen sensors are not authorised for use as critical components in life support applications wherein a failure or malfunction of the products may result in injury or threat to life. Non-calibrated PCB gas sensors will not operate properly if not calibrated prior to usage. National Semiconductor LM1207N ,85 MHz RGB Video Amplifier System with Blanking. The 386AMP audio amplifier module uses the National Semiconductor LM386 audio power amplifier chip. It has 20 voltage gain. With a 6V power supply, it has a static power consumption of only 24mW, the module is suitable for battery-powered applications. 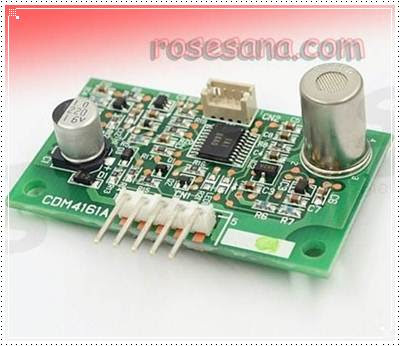 The 386AMP audio amplifier can be connected to MIC or acoustic sensor module, after the sound is amplified it is passed to the speaker. 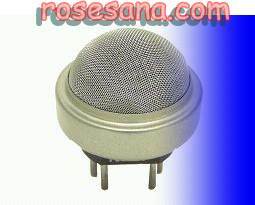 It is ideal for robot human-machine voice interaction and sound amplification. Use an Electrode Amplifier to collect data from almost any electrode that has a BNC connector. This includes electrodes from Vernier such as our pH electrode, or third-party electrodes, such as pH, ISE (ion-selective electrode), or ORP (oxidation-reduction potential). Other high output impedance eletrodes. SR-4 Durable Socket for 8 series FIGARO sensors (TGS8xx). SR-4 Durable Socket for TGS8xx series FIGARO sensors , lead free. SR-8 is a reliable and durable socket supplied by Figaro, designed specifically for usage with the TGS38xx series of gas sensors. TGS6810, which can detect both methane and LP gas, has been developed for residential gas detection. Combining Figaro's 35+ years of experience in catalyst material technology with its advanced micro fabrication technology, Figaro can produce the most advanced compact pellistor sensors whose durability, stability, quick response, and linear output make them ideal for detecting many combustible gases. As the sensor possesses an adsorbent inside its sensor cap, its cross sensitivity to alcohol is much smaller than traditional catalytic type sensors. In addition, TGS6810 is more durable against silicone compounds than the traditional catalytic type sensors. Blasting gases sensor, Combustible gas sensor of the type of hydrocarbon. 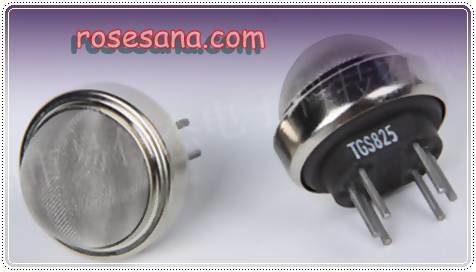 - Sensor = TGS8xx, TGS21xx, TGS26xx. - Supply = 2.2 to 5.5 VDC. - Clean water output indication. - Polluted water output indication. Combustible gas sensor (Hydrogen, Methane and LPG). Gas sensor to detect gas Hydrogen, Methane, and LP. - Operating Voltage 3.0 VDC. Gas sensor to detect the amount of gas vapors in the air contamination. - Typical detection range: 300ppm / water (Ethanol). 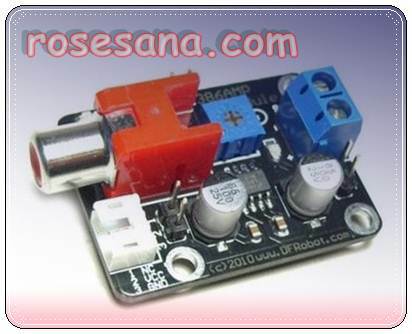 - Heater voltage: 5 V DC / AC. 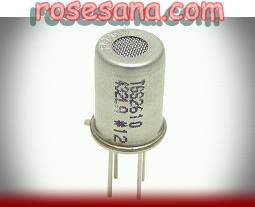 - Sensor resistance: 1K - 10K ohm in the air. 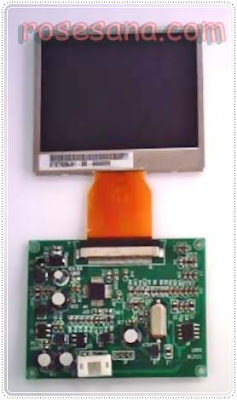 This is low cost TFT module which accept composite video signal and display the image on the TFT panel. Auto switch between PAL & NTSC. The Texas Instrument LM18200T H-bridge Driver 3 A / 55 V .
- Peak current: 6A @ 200ms. 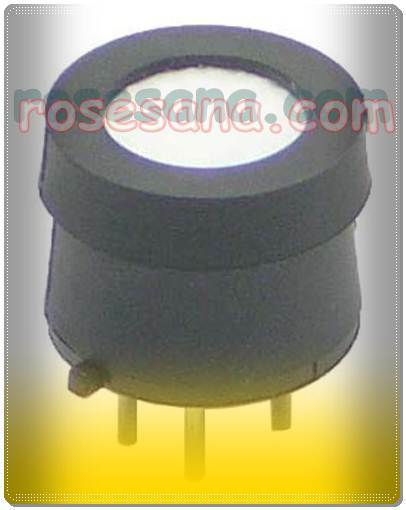 - RDS (ON): 0.33 ohm (typ) per switch. 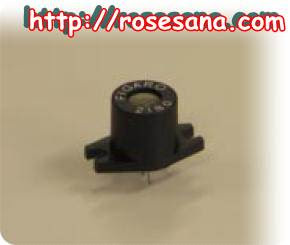 - Input pin compatible with TTL and CMOS levels. - Thermal warning flag output and current sense output. - Thermal shutdown, overcurrent protection, undervoltage lockout and. - Internal charge pump with external bootstrap. Kinect has changed the way people play games and experience entertainment. Now, Kinect for Windows offers the potential to transform how people interact with computers and Windows-embedded devices in multiple industries, including education, healthcare, retail, transportation, and beyond. The Kinect for Windows sensor is easy to use. All you need is a sensor, PC, and Kinect for Windows application. Microsoft Windows 7, Microsoft Windows Embedded Standard 7 or Windows 8 Developer Preview (desktop applications only). Plug the cable from the Kinect for Window sensor into the dongle (small black connector), and then plug the USB portion of the power cord that says “Kinect” on the top it into other end of the dongle. Plug, the other end of the power cord into an electrical outlet, and then plug the USB connector into your PC. The drivers will load automatically. Verify the Kinect for Windows sensor is streaming skeletal, color image, depth image, and audio data. There should be a solid green LED on the front of the Microsoft Kinect for Windows sensor. The Microsoft Kinect for Windows sensor will appear in Device Manager under "Microsoft Kinect" as Microsoft Kinect Audio Array Control, Microsoft Kinect Camera, and Microsoft Kinect Security Control. The Microsoft Kinect for Windows sensor's microphone array will appear in the Device Manager under “Sound, video and game controllers” as Microsoft Kinect USB Audio. 30 Amp H-Bridge is an H-Bridge driver based VNH3SP30 designed to generate two-way drive with up to 30 A continuous current at a voltage of 5.5 Volts to 36 Volts (IC VNH2SP30 only up to 16V). 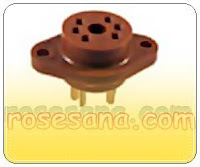 Equipped with a load current sensor circuit that can be used as feedback to the controller. 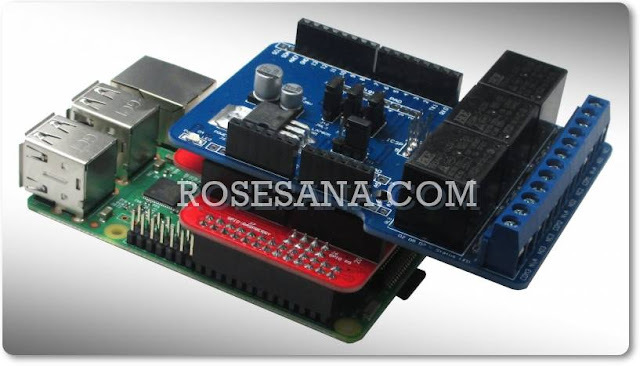 This module is able to drive inductive loads such as DC motors, stepper motors, relay coil, selenoida, and other expenses. Consists of a full H-Bridge driver. (IC VNH2SP30 features the current sense). Driver was able to spend 30 A continuous current and supports the load voltage from 5.5 V to 36 V (IC VNH2SP30 only up to 16V). Input compatible with TTL and CMOS voltage levels. 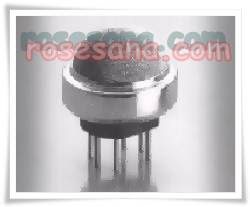 Output MOSFET with low drain-source resistance (0.034 ohm typ.). Supports PWM control with a frequency of up to 20 Khz. Short-circuit protection and overtemperature protection. Input power supply lines (logic) is separate from the power supply to the load path. PCB design with industry standard 2 layer FR4 material and the plated through hole (PTH). 2 Amp Dual H-Bridge is an H-bridge driver designed to produce a two-way drive with up to 2 A continuous current at a voltage of 4.8 Volts to 46 Volts. 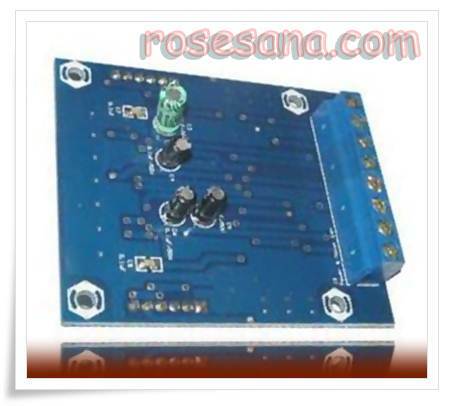 This module is able to drive inductive loads such as DC motors, stepper motors, relay coil, selenoida, and other expenses. 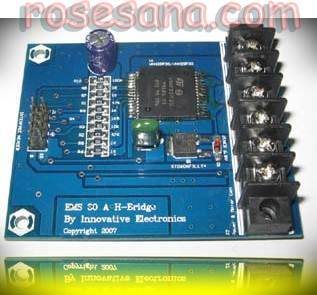 Consists of two full H-Bridge driver that can diparalel. Each driver was able to spend a continuous flow or continuous current 2 A 4 A time diparalel, and to support the load voltage of 4.8 V to 46 V.
Tri-state output and is equipped with an external diode for inductive load safety. 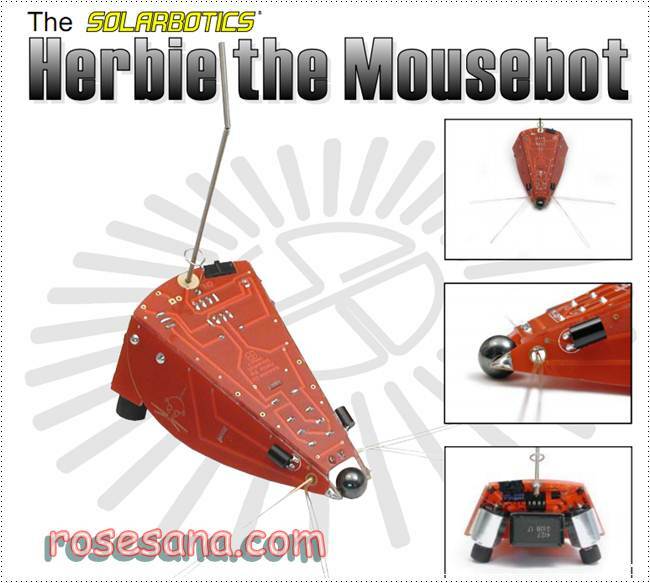 Each H-Bridge has a load current sensor can be used as feedback to the controller. Fully compatible with the SPC Gamepad Interface, and support the system microcontroller. 1 Amp Dual H-Bridge is an H-bridge driver designed to produce a drive in one direction or two directions with continuous currents up to 1 A at a voltage of 4.5 Volts to 36 Volts. This module is able to drive inductive loads such as DC motors, stepper motors, relay coil, selenoida, and other expenses. 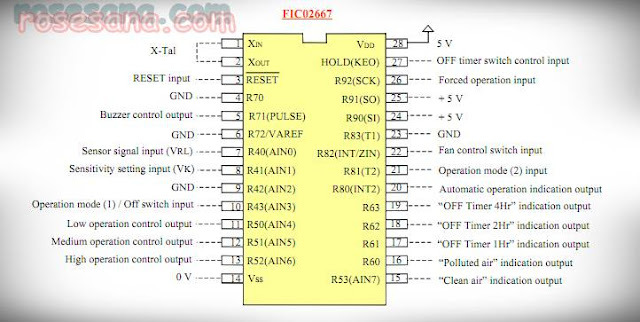 Consists of two full H-Bridge driver or 4 half H-bridge driver. 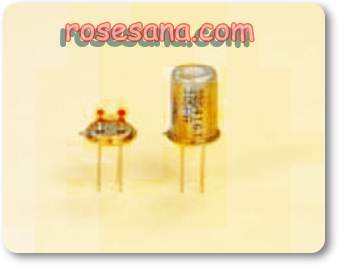 Each driver was able to spend up to 1 A of continuous current and supports the load voltage from 4.5 V to 36 V.
Input clamping diode equipped (internal) and input hysteresis is more resistant to noise. Output tri-state and has an external diode for inductive load safety. The series of sink / source interlock (internal) at the output prevents conduction simultaneously. There is no glitch output when the power supply switched on or off. Thermal shutdown when the driver is too hot. Requires a power supply input (logic) 5V DC. Low Voltage Dual H-Bridge is an H-bridge driver designed to produce two-way drive with up to 0.7 A continuous current at a voltage of 2 Volt to 6.8 Volt. This module is able to drive inductive loads such as relays, solenoids, DC motors, stepper motors, and various other expenses. Consists of two full H-Bridge driver. 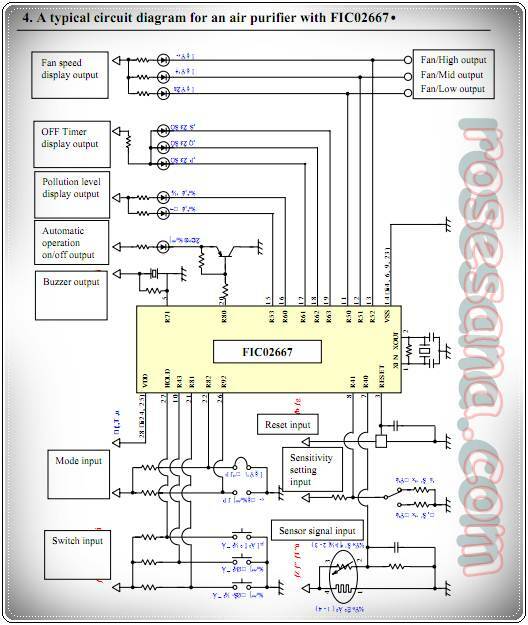 Each driver capable of passing a current of 0.7 A and the continuous support of the load voltage of 2 V to 6.8 V.
Supports PWM control with a frequency up to 200 KHz. 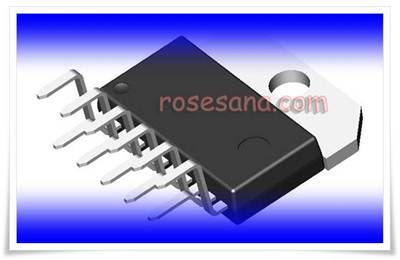 Output MOSFET with low drain-source resistance (typ. 0.7 ohm). 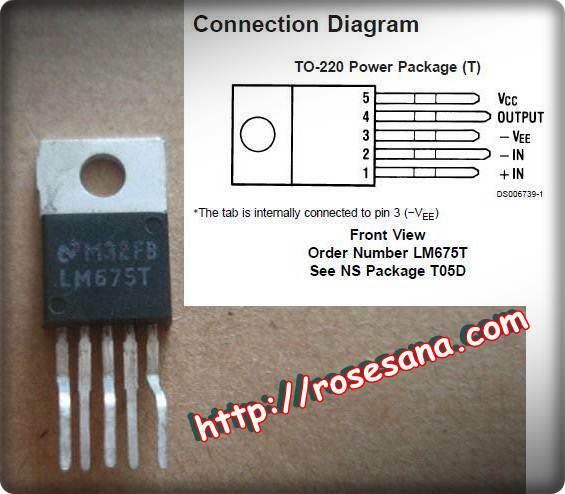 Working on power supply input (logic) 2.7 V - 5.5 V.
New subdomain / short-cut http://rfid.rosesana.com created with no ads. 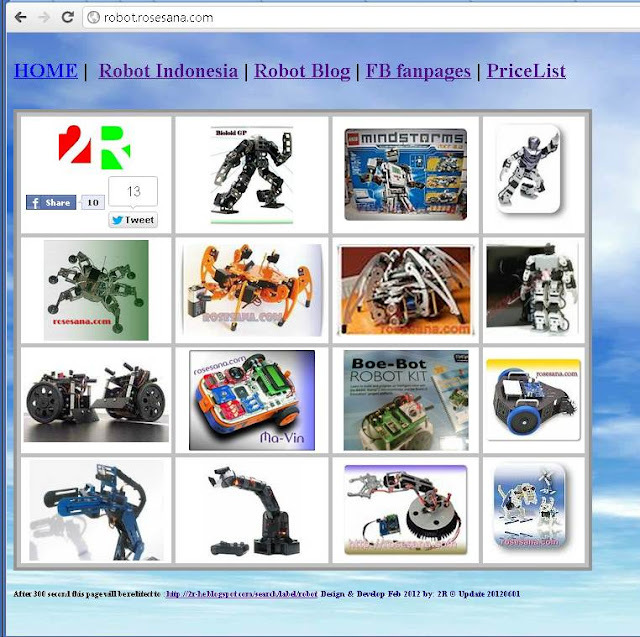 New subdomain created : http://robot.rosesana.com with no ads. 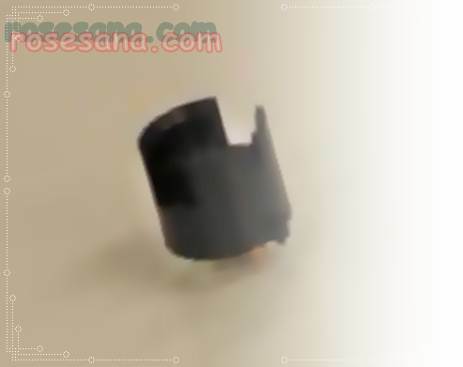 Zhengzhou Winsen Technology Corp., Ltd, as one of professional manufacturer specializing in the R&D, mass production of gas sensing fields, has developed various types of gas sensors to meet different application. Depending on the long period searching, production experience and our own technology,now we have full gas sensor production technology. MQ series semiconductor gas sensor for domestic use, which are available for Hydrogen, LPG, Natural gas (Methane), Alcohol, Acetone, Gasoline etc combustible gas and some toxic gas such as CO, NH3, H2S, also CO2, Ozone gas and so on; MC series catalytic gas sensor and ME series electrochemical sensors also have boarded on the market for many years, which can be widely used in Industrial combustible gas detection for its excellent performance. WINSEN not only pay attention to quality control, much more attention also has been paid to R&D, we are committing ourselves to the R&D of new gas sensor technology, also we has established wide cooperation with main advanced researching institute in China, this would be a new chance for our future developing. 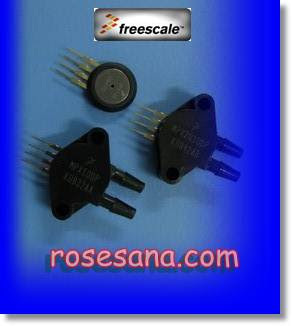 Expanding on its more than 30 year sensing history, Freescale has unveiled a new era of sensing with the MPX Series sensor portfolio. This new brand of sensors is designed with the right combination of intelligent integration, logic and customizable software on the platform to deliver smarter, more differentiated applications. MPX5100GP Pressure sensor with temperature compensation, signal conditioning, and has been calibrated. MPX5050DP Pressure sensor with temperature compensation, signal conditioning, and has been calibrated. MPX2100DP Pressure sensor with temperature compensation and has been calibrated. MPX2100D Pressure sensor with temperature compensation and has been calibrated. MPX5100D Pressure sensor with temperature compensation, signal conditioning, and has been calibrated. MPX2100GP Air pressure gauge type sensor that has a range 0-100 kPa. MPX2050D Pressure sensor with temperature compensation and has been calibrated. MPX2050DP Dual Port Pressure sensor with temperature compensation and has been calibrated. MPX5050D Pressure sensor with temperature compensation, signal conditioning, and has been calibrated. MPX5050GP Pressure sensor with temperature compensation, signal conditioning, and has been calibrated. MPX2050GP Pressure sensor with temperature compensation and has been calibrated. MPXV4115VC6U Pressure sensor with temperature compensation, signal conditioning, and has been calibrated. IQ-BUG follows the essential biological feature to react when being stimulated. Its basic mode is: PERCEIVING ENVIRONMENT CHANGE → BRAIN JUDGING → MAKING A RESPONSE. All above behaviors is completed on IQ-BUG's own ability. (2) Various sensors enable you to bring your imagination into full play. 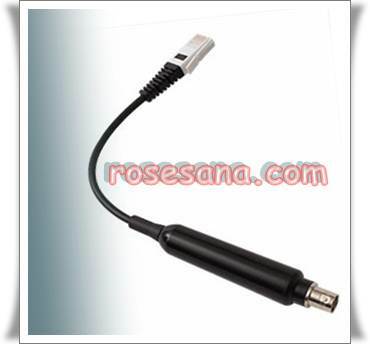 (3) USB2.0 download cable makes it easy for program download and PC-robot communication. (4) Easy to learn and easy to use. The programming platform can perform functions of icon-base flow chart editing, C-language code editing, and sensor data logging. Thus no matter you are a newcomer or a seasoned robotics hobbyist, you can program as you please. 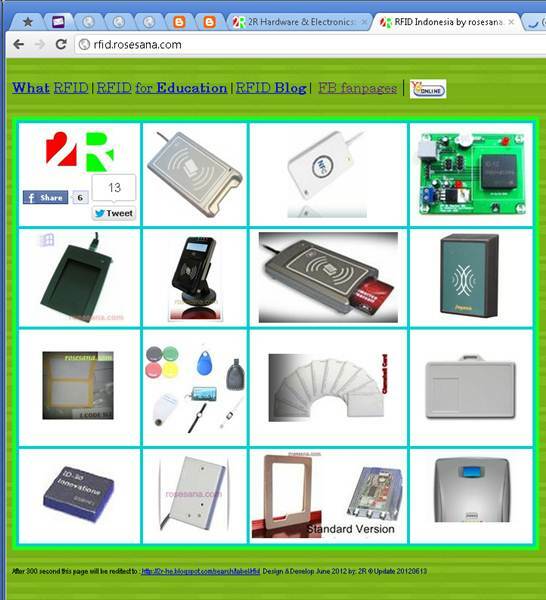 (5) On-line courses, fit for personal learning and training organization. Hungry sensation: If the battery power is not enough, IQ-BGU will make a warning sound. Touch sensation: IQ BUG has three feelers, two on each side of its head, and one on its tail. 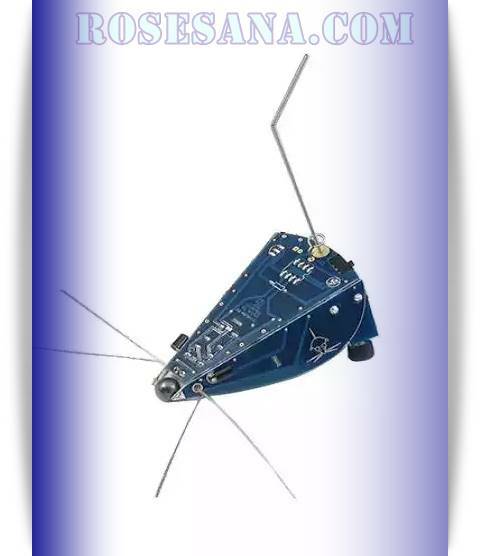 It can use them to detect obstacles and make programmed reactions. Sound Sensation: IQ BUG has one ear on its head. It can sense the applause you make. It can distinguish single handclap and double handclaps, and make different reactions. Light Sensation: IQ BUG has light sensitive eye on each side of its head. These eyes can sense light change separetely. Time Sensing: IQ BUG can perform all kinds of actions based on the time interval or/and frequency that you have set in. Lighting eyes: There are two ligting eyes on IQ-BUG'S head. They can indepently glimmer according to patterns you set. Singing: By using control software IQ-BUG EXPLORER that comes with the product, you can compose songs via your computer easily. After downloading the songs to the IQ-BUG, you will be able to hear the wonderful singing melodies from the IQ-BUG. Movement function: There are two powerful wheels each on left and right side of the IQ-BUG body. They enable the IQ-BUG to go forward/backward, to turn left/right, or to make robotation at any directions. - Requires the robot assembly kit. 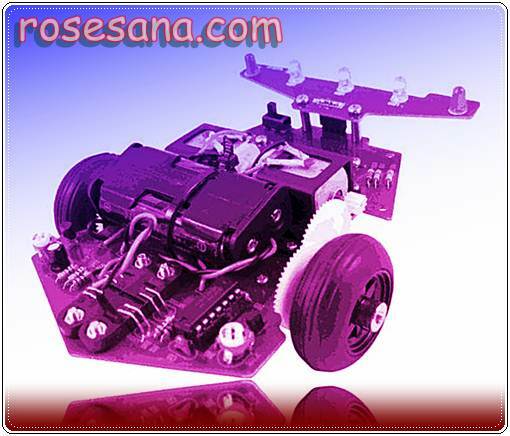 - It is the latest version of the Line Tracing Car before with changes to the design framework, replacement caster wheels that are more reliable and less revision of the internal circuit schematic. The TGS 825 has high sensitivity to hydrogen sulfide. The sensor can detect concentrations of hydrogen sulfide as low as 5ppm, making it ideal for application in gas leak detection. 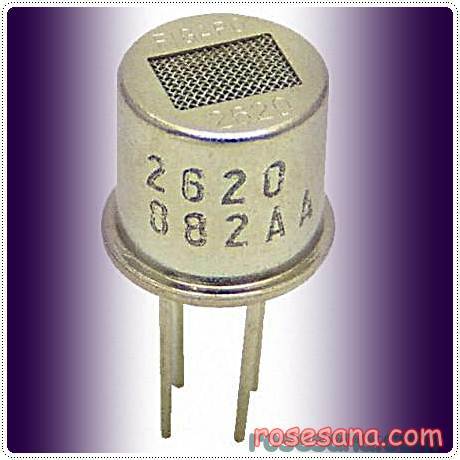 The sensing element of TGS826 is a metal oxide semiconductor which has low conductivity in clean air. In the presence of a detectable gas, the sensor's conductivity increases depending on the gas concentration in the air. A simple electrical circuit can convert the change in conductivity to an output signal which corresponds to the gas concentration. The TGS826 has high sensitivity to ammonia gas. The sensor can detect concentrations as low as 30ppm in the air and is ideally suited to critical safety-related applications such as the detection of ammonia le aks in refrigeration systems and ammonia detection in the agricultural field. The Figaro TGS2612 sensor has high sensitivity to the content of methane, propane, and buthane making TGS2612 be ideal for monitoring LPG and LNG. Due to the low sensitivity to alcohol vapor makes this sensor ideal for consumers. Due to miniaturization of the chip, TGS 2612 requires a heater current is only 56mA and the device is placed in a standard TO-5 package. 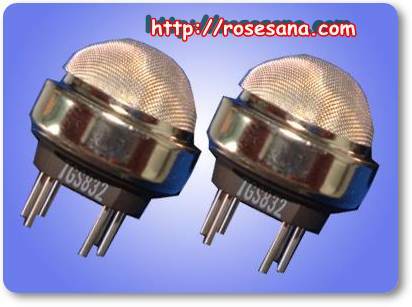 Features found in sensor TGS2612 is little power consumption, high sensitivity to the content of methane and LP gas, the size of a minimalist,, prices are affordable and can be used for long periods of time, and using a simple circuit. The sensing element is comprised of a metal oxide semiconductor layer formed on an alumina substrate of a sensing chip together with an integrated heater. In the presence of a detectable gas, the sensor's conductivity increases depending on the gas concentration in the air. A simple electrical circuit can convert the change in conductivity to an output signal which corresponds to the gas concentration. The TGS 2620 has high sensitivity to the vapors of organic solvents as well as other volatile vapors. It also has sensitivity to a variety of combustible gases such as carbon monoxide, making it a good general purpose sensor. 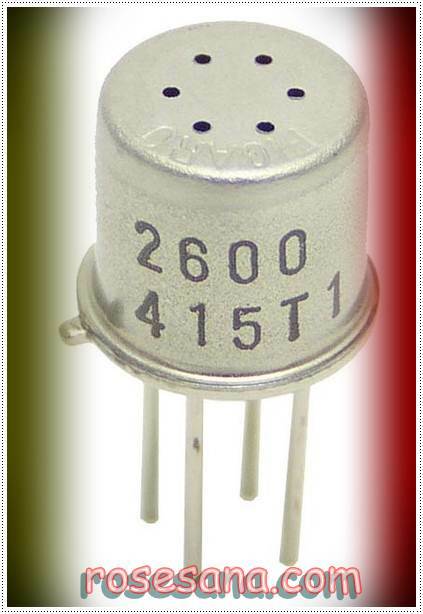 Due to miniaturization of the sensing chip, TGS 2620 requires a heater current of only 42mA and the device is housed in a standard TO-5 package. Sensors to determine the number of Alcohol Organic solvents in the air. This sensor is usually used to detect the vapor of the solution. 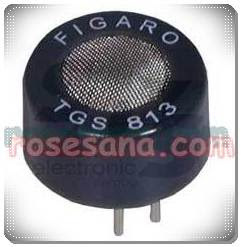 Figaro TGS2611 - Methane Sensor. The TGS 2600 has high sensitivity to low concentrations of gaseous air contaminants such as hydrogen and carbon monoxide which exist in cigarette smoke. The sensor can detect hydrogen at a level of several ppm. 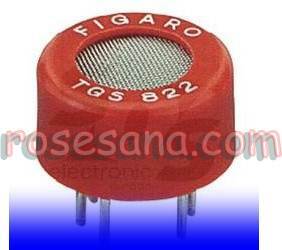 Figaro also offers a microprocessor (FIC02667) which contains special software for handling the sensor's signal for appliance control applications. Due to miniaturization of the sensing chip, TGS 2600 requires a heater current of only 42mA and the device is housed in a standard TO-5 package.